Cape Town is a great city for celebration, and there are endless activities to do, sights to see, and food and drink to enjoy. No matter what you’re interested in, or what your budget is, there are plenty of things to do. Read on to find out how to celebrate your birthday in Cape Town, and to find out what birthday freebies you can score! 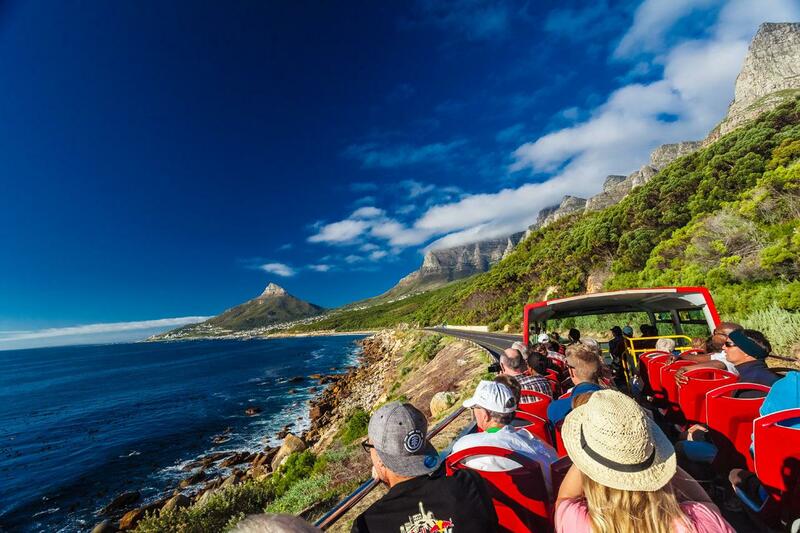 The open-top City Sightseeing is without a doubt the best way to see Cape Town and under-15’s ride free in their birthday month. To qualify, join the global City Sightseeing Kids’ Club. Once you’re a member, you will receive a free birthday ticket for you and two friends, up to and including your 15th birthday. An activity pack is also included. Even if you are older than 15, there are few better ways to spend a day on the Mother City. There is no shortage of amazing spa experiences in Cape Town, and there are many options to choose from. There’s also Sorbet’s amazing birthday deal, which you qualify for by joining the Sorbet Society. During your birthday month, they’ll give you 50% off your treatment. Keep it simple for your birthday and enjoy a meal out. There are plenty of options to choose from, including seafood, pizza, curry, and our 50 restaurants that locals love. Take a look at the eat & drink section of our site for more ideas about where to go! 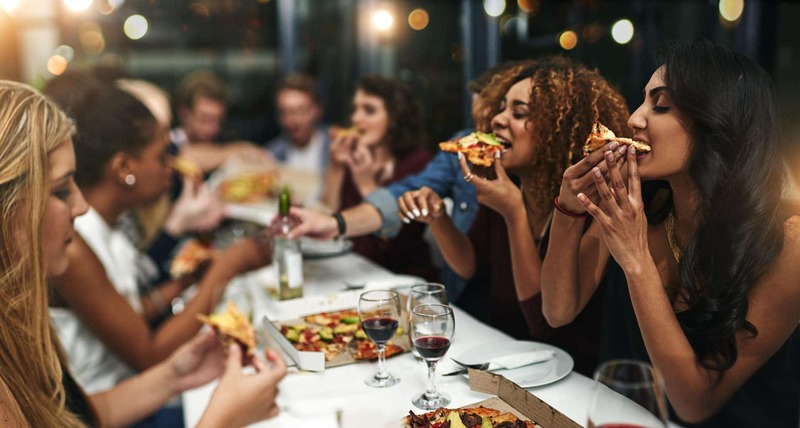 If you’re after a great birthday special, get your loyalty card from the Slick Restaurant Group and enjoy a R200 birthday voucher for Balducci, Gibson’s, or Belthazar. You can also get a free drink with a meal at JC Brasserie and Pub, a free meal at Knife Restaurant, or a free dessert at the Piano Bar. 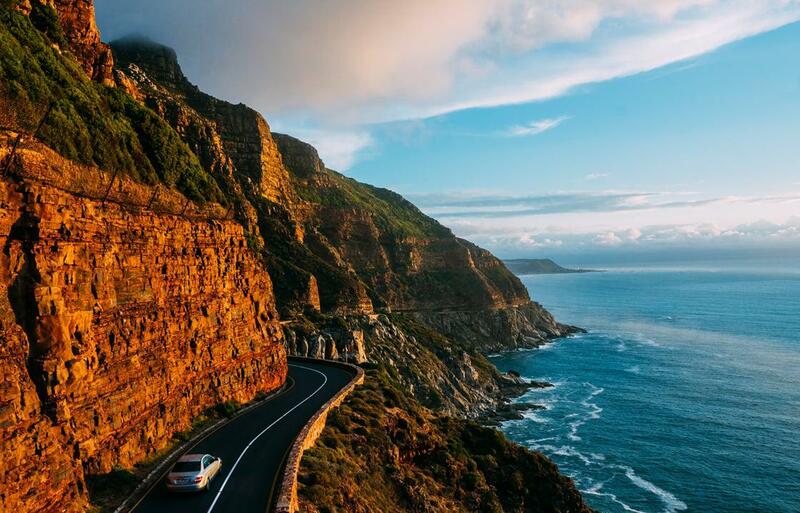 If you want to experience your birthday at your own pace, there’s plenty to see by car in Cape Town. Visit the penguins at Boulders Beach, take one of our best scenic drives around the city, or take a day trip from Cape Town. 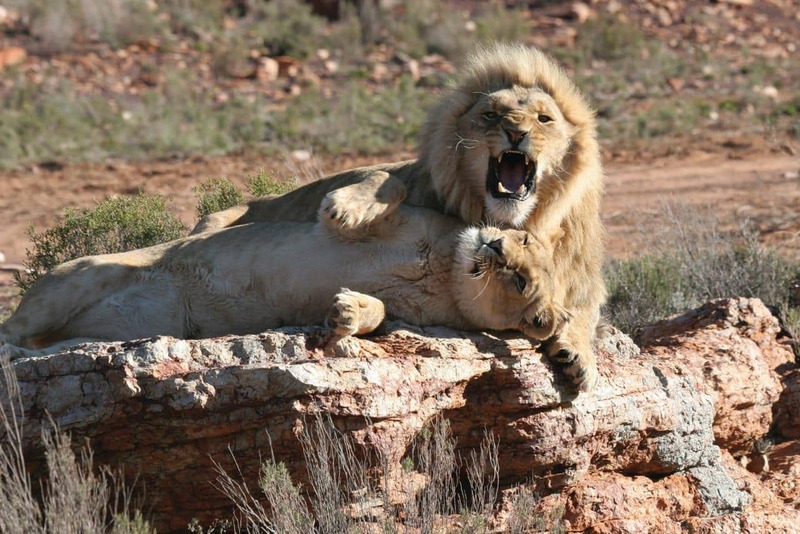 It’s possible to go on safari just two hours outside of Cape Town, at Aquila Private Game Reserve. Get up close and personal with the big five, and enjoy the beautiful surroundings. The luxurious accommodation is a bonus! There’s a poolside bar serving cocktails, and all meals are served buffet style in the African themed restaurant. If you want to keep it in the city, why not try to spot some of the urban wildlife you’ll find in Cape Town? Cape Town is a wonderland of adventure and experiences, and the Cape Town Tourism team put together the ultimate Cape Town bucket list to inspire you in the city! 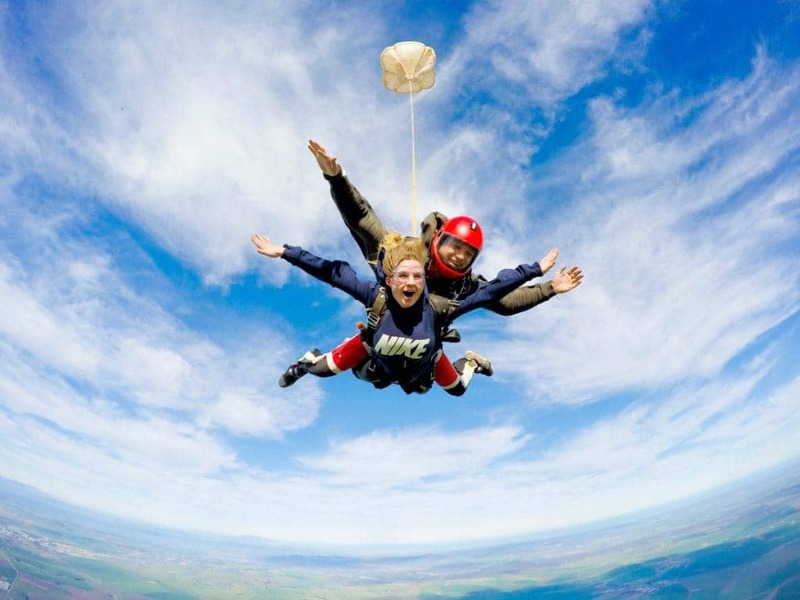 Go skydiving, eat ice-cream, cycle, taste wine, and much more. 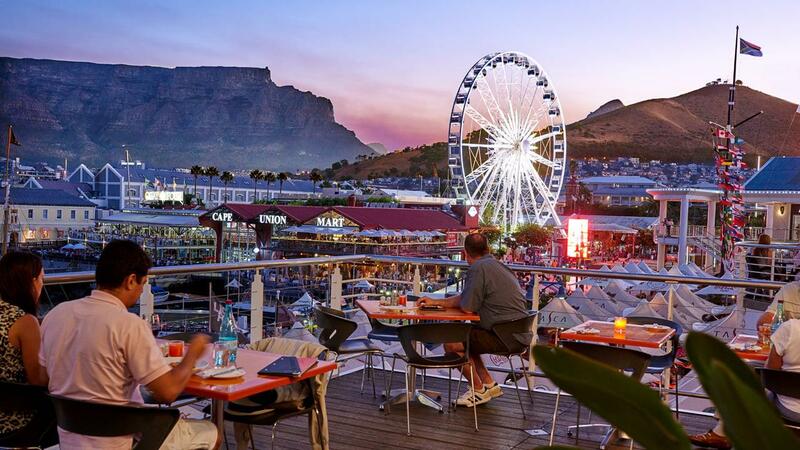 The Cape Wheel at the V&A Waterfront is a fun way to get panoramic views of the city. On your birthday, you can fill out a form to receive a free ride voucher. Take along your ID and the printed voucher and enjoy the ride. You’ll even get a free birthday photo if you purchase the photo pack afterwards. 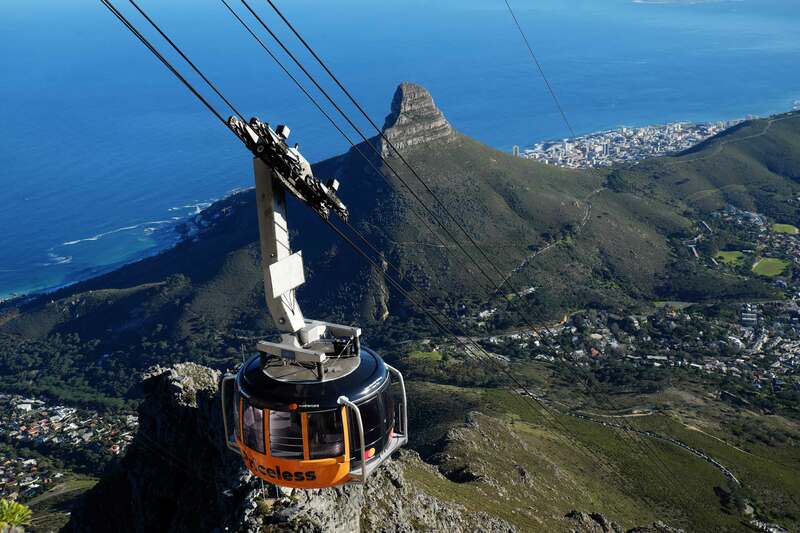 Table Mountain famously offers South Africans a free birthday ride on the Aerial Cableway. You can book the ticket online. Take advantage of the special, and enjoy the spectacular vistas from the top of Cape Town’s most iconic attraction. 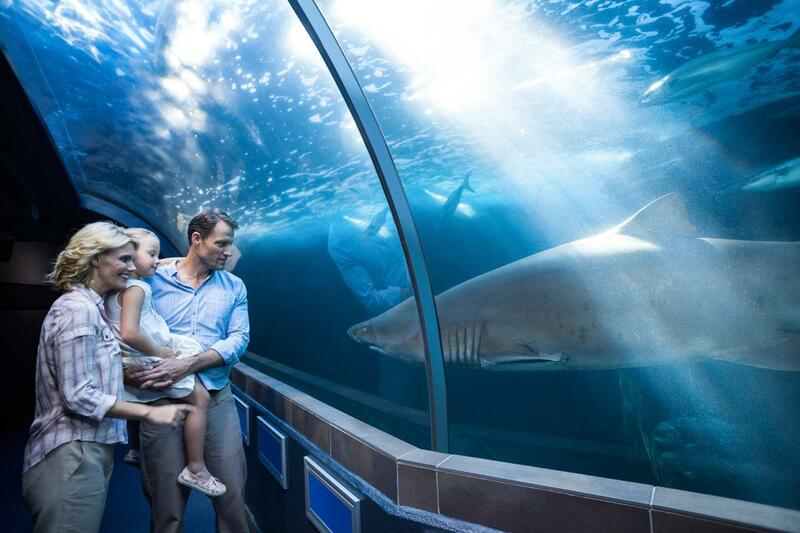 South African citizens get to experience the magic of the Two Oceans Aquarium for free for up to six days after their birthday. Just show up with a valid ID.